National Institutional Ranking Framework (NIRF) 2017 has ranked universities, colleges, management colleges, engineering colleges and pharmacy colleges from across India and institutions from Karnataka has performed well in all the categories. New Delhi: This is admission season now all across the country, to undergraduate and postgraduate courses. National Institutional Ranking Framework (NIRF) 2017 has ranked universities, colleges, management colleges, engineering colleges and pharmacy colleges from across India and institutions from Karnataka has performed well in all the categories. 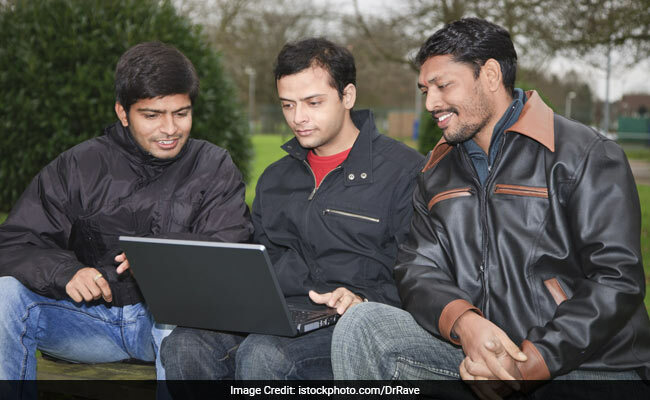 Indian Institute of Science (IISc) Bangalore is ranked first in the overall, university categories while Indian Institute of Management (IIM) Bangalore was ranked second in best management school category. Jawaharlal Nehru Centre for Advanced Scientific Research, Bengaluru fared well with fourth rank in universities category. NIRF listed only 50 higher educational institutions on management and pharmacy colleges categories. Note: In NIRF 2017 rankings, only 2,995 institutions participated. India has 39,000 registered colleges, 11,000 stand-alone institutions and over 760 universities, which means, the country hosts around 51,000 strong higher educational institutions. Of all these, less than 3,000 participated which is just about 6% of the overall higher educational institutions in the country.